The high pressure molding systems have become increasingly popular in India. Such moulding system gives moulds which altogether require different combination of Carbonaceous Additives properties. 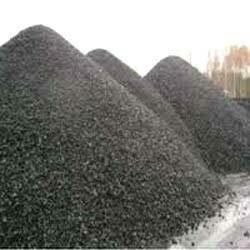 There's need of special type of customized Carbonaceous Additives, hence Bhartia Pulverisers have produced "Lustrous". Lustrous Regular offered is made available by us in constitution specifications of VM : 50-60%, Ash: 7%max, FC: By difference. Some of the advantages these provide include for reducing imperfections because of rapid reaction between silica sand mould as well as oxidized surface of molten iron. Further, the thermal decomposition present supports creating voids that in turn allow for expansion of silica sand grains. 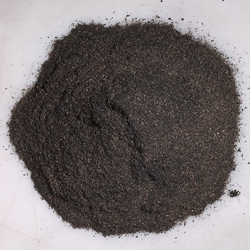 Some of its advantages include improved sand peel from casting at shakeout, improved flow-ability of sand, allowing for less sand carryover, capability to produce smoother, cleaner casting surface as well as in minimizing imperfections. Lustrous Low Ash offered are made available in specifications of VM: 45-50%, Ash: 5% max, FC: By difference. Providing advantage for balancing of volatile matter as well as loss on ignition, these find common usage in conventional as well as high pressure lines and meeting requirements of residential and commercial space heating. 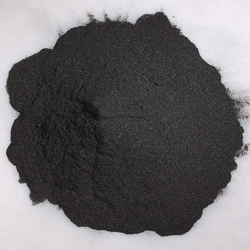 Being hard and brittle, these contain high percentage of fixed carbon as well as low percentage of volatile matter and finds extensive usage steam or electric power generation applications.